I am thrilled today to welcome Christine Roney to my blog with her plans for 2018 and beyond. It’s always exciting to begin a new year anticipating where the muse will lead me. I’ve been planning on starting a podcast for a while now but it kept getting pushed down the list as other seemingly more important things took its place. One of those things being finishing and launching my new book Fading Grace. But now it’s 2018 and the new and exciting “Roney Writes Podcast” has leapfrogged its way to the top of the list. I have the recording equipment, I’ve set up a recording studio in my walk-in closet, I have the first story, now I just have to record. I’ve learned a lot since I decided to be an indie author and have picked up many new skills, such as book designing, publishing, and marketing. And now I have added sound engineering and narration! I’ve always loved to learn new things, and am excited at taking on these new skills. The stories I will be telling on the podcast will unfold over several episodes. There will be a page on my website with the episode schedule and recordings. I also plan on uploading the podcast to several platforms so my listeners have a choice of how to listen. The first story is “Jumping the Rainbow” and it’s about a father and teenage son who go on a scuba diving trip that takes an unusual turn when they’re mysteriously transported to another world and must find the secret to a long-lost portal to get home. What else is planned for 2018? Some of you may know from reading my blog, I have a mobile writing studio – a van conversion complete with kitchen, bathroom, and a cozy banquette area just perfect for tapping away on my laptop. My plan is to travel the west coast posting photos of places I stop to write. Stay tuned! 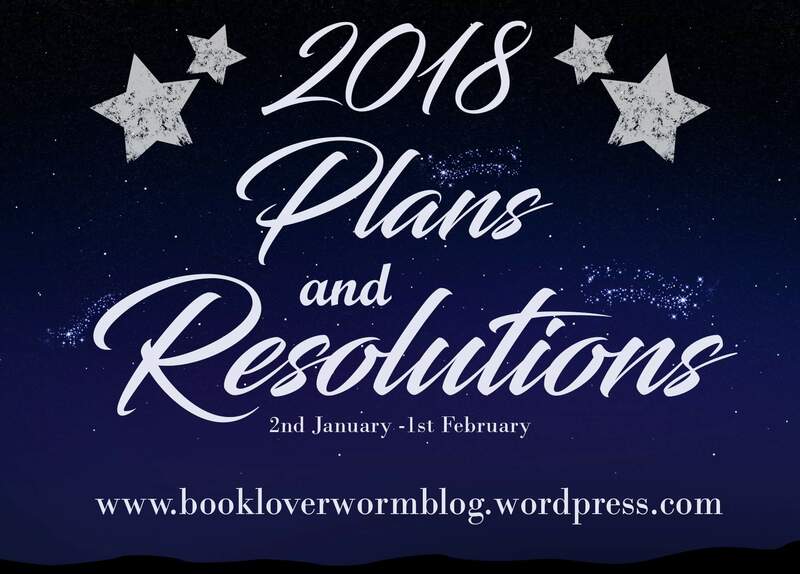 While writing about plans for 2018, it’s hard not to reflect back on the past year. 2017 seemed to fly by but it was a good year for my novel Beyond Stone. It was put in swag bags for the Emmys, the Golden Globes, and the Academy Awards. It rode the New York subway as part of the Books on the Subway program, it was the Editors Pick in the August issue of Indie Authors Monthly magazine, it received wonderful reviews, and it won Best in Psychological Drama/Thriller at the 2017 Book Talk Radio Club Awards. 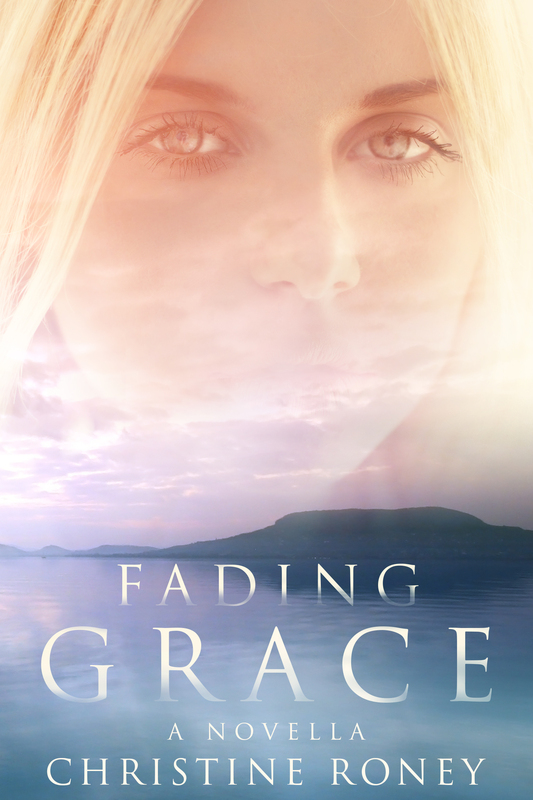 I just launched my new novella Fading Grace and I’m looking forward to its journey in 2018. These are exciting times as new avenues for storytelling keep opening up for writers. I’m intrigued by what I see on the horizon. Grace Tyler led a comfortable, unremarkable life. In her twenties, she had been an up-and-coming artist with shows in New York, San Francisco, Chicago, London, and Prague. But those years were long past. A year ago, her husband suffered a fatal heart attack and she’s having difficulty adjusting to her new life. She begins to feel invisible. But she’s coping. Or is she? One morning, Grace looks in the mirror and watches in horror as her reflection fades. She doesn’t just feel invisible anymore, she is invisible. Why did this happen? How can she be seen again? As Grace searches for answers to these questions, what she discovers will impact the way we see ourselves and others. About the author: Christine Roney tells stories in words and in stone. She is a sculptor and a novelist. Christine grew up in West Los Angeles, California, but now lives on the Oregon coast where she types away on her laptop to the sound of crashing waves. To learn more, please visit her website: roneywrites.com.